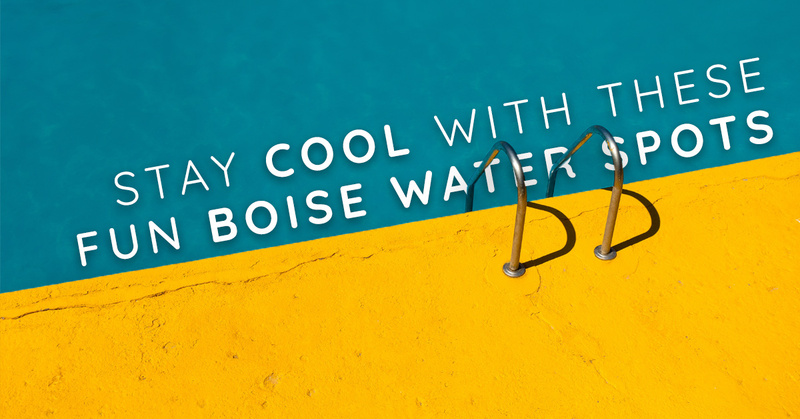 The Boise weather is heating up, and we know the perfect places around the Treasure Valley to stay cool and enjoy time together as a whole family. 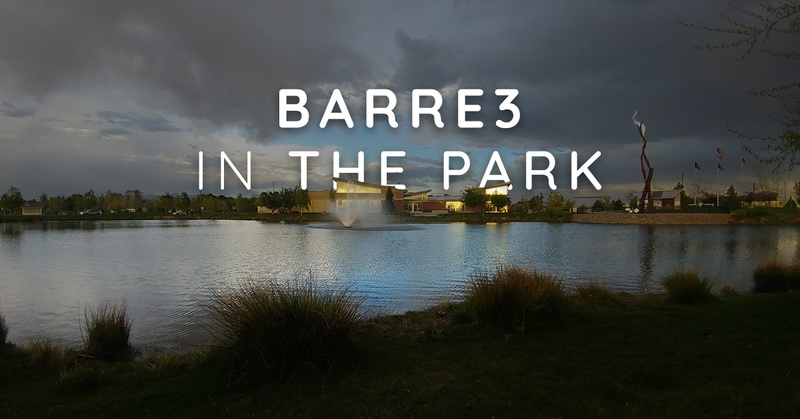 If you are in need of an exciting outdoor experience to start summer off right, Barre3 in the Park is the place for you. 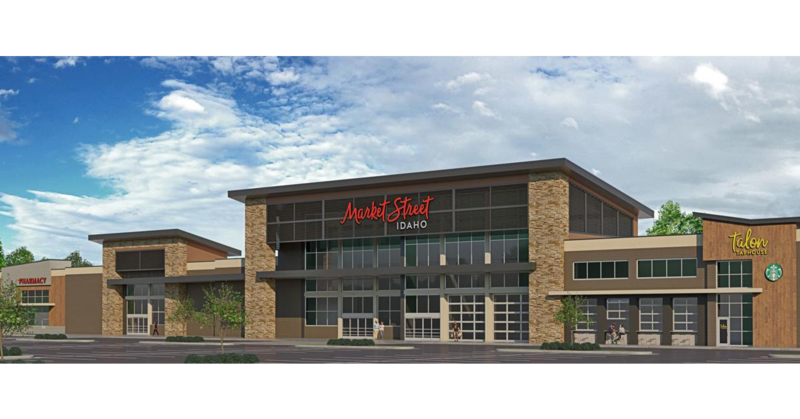 The event will be held Saturday, June 16 at Julius M. Kleiner Memorial Park in Meridian. 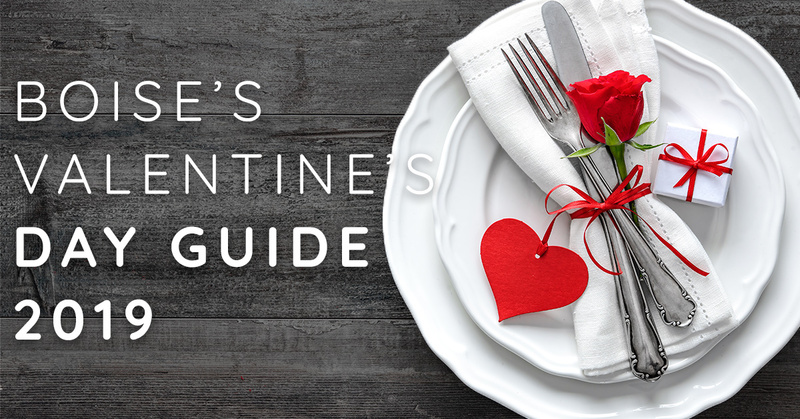 Check-in will begin at 9:15a.m. and the free, hour class will be held from 10:00a.m. 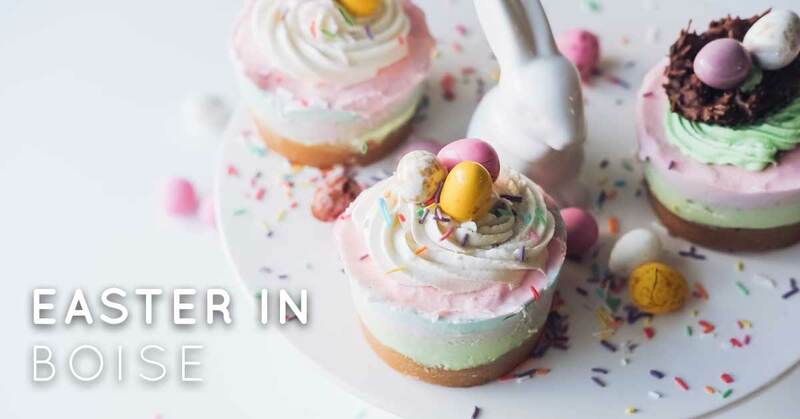 to 11:00a.m. All you need to bring is your yoga mat, water bottle, sunscreen, and all your friends! Wondering that this new form of workout is? 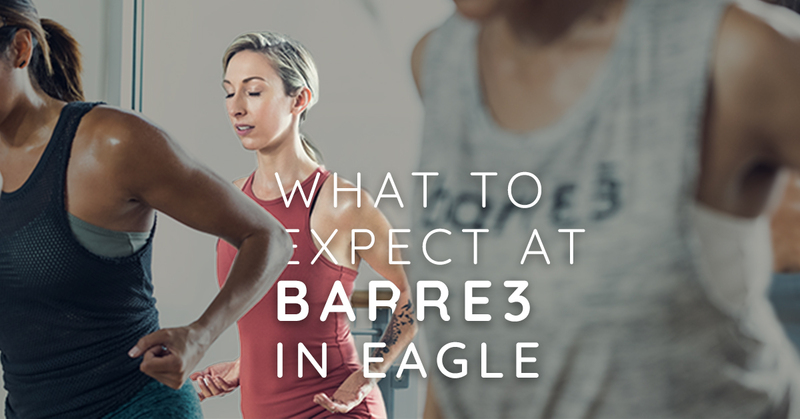 Barre3 Eagle is a group workout filled with elements of Yoga, Pilates, cardio and weight training taught by a motivating & exceptionally qualified instructor.